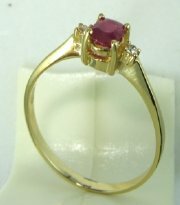 Light weight gold and diamonds ring with center color stone. 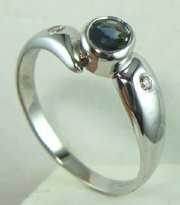 Light weight ring with oval color stone and diamonds. 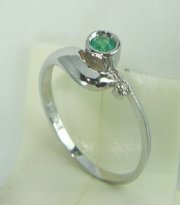 Light weight ring with diamonds and color stone. 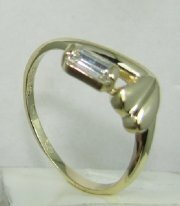 Light weight diamonds and gold ring with center color stone. 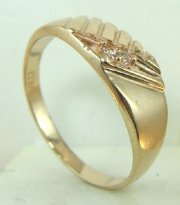 Light weight gold and diamond ring with color stone. 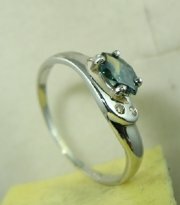 Color stone ring with stones in every color. 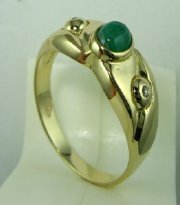 Light weight gold ring with color stones. 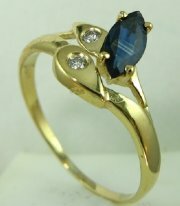 Light weight gold and baggette diamond or color stone. 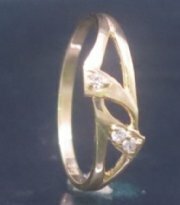 Light weight gold and diamonds ring . 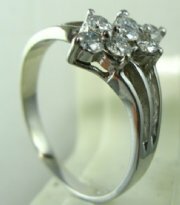 Light weight gold and diamonds ring. 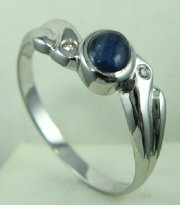 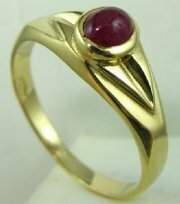 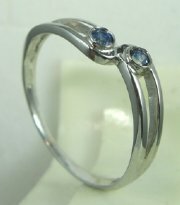 Classic color stone ring with all colors of oval center stone. 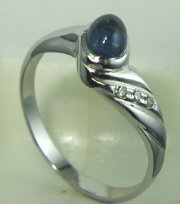 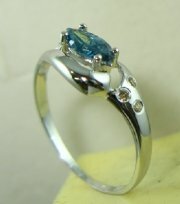 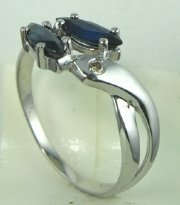 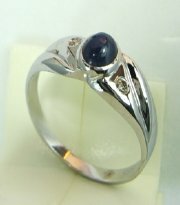 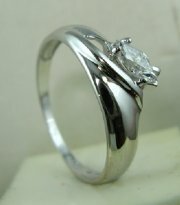 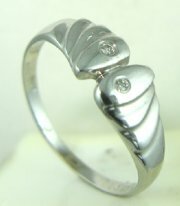 Designers diamond and precious stone ring. 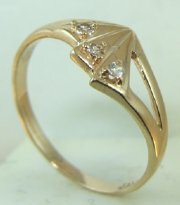 Light weight gold ring with diamonds and marquise color stone .